As a landlord, finding high-quality tenants is a challenge at the best of times. Thousands of investors across Sydney have borrowed heavily to acquire a rental property. Ensuring the rent is paid on time is critical to maintaining timely repayments to your lender. But ensuring you find tenants who can be relied upon to pay the rent on time is just one of the challenges you’ll face. The other major challenge is finding tenants who take responsibility for maintaining your property in good condition. Property damage can be costly. Recovering those costs isn’t always easy. The rental bond may cover part of the repairs, but to be fully reimbursed you may be forced to go to the NSW Civil and Administrative Tribunal. This can turn into a lengthy and expensive process. And whilst you seek reimbursement to carry out the repairs, you’re missing out on rent that you’d be receiving from a new tenant. With Sydney vacancy rates edging upwards, we are currently witnessing a renter’s market. The latest figures show inner Sydney suburbs have vacancy rates increasing by 0.4% to 2.8%. Meanwhile, middle Sydney suburbs are experiencing an increase of 0.1% to 3.2%. These higher vacancy rates indicate fewer renters are actively looking for homes, leaving landlords in the difficult position of having a hard time renting out their properties. To improve your chances of finding high-quality tenants, the key is to offer a high-quality property that will attract them. These simple tips will help you. These days, high-speed broadband is as essential as having a home with running water. Yet, while there are minimum connection standards for water and electricity in rental accommodation, there is nothing in place for internet access. New tenants moving into a home without a high-speed internet connection may face prolonged waiting times, and expensive connection fees, just to get online. By connecting your property to high-speed internet, you’ll make life much easier for new tenants, helping you attract high-quality renters. Storage is always a challenge, particularly in apartments. Help make life easier for new tenants with ample storage options. These could include built-in wardrobes in the bedrooms, extra cupboard space in the kitchen that reaches up to the ceiling, linen closets in the laundry, and medicine cabinets in the bathrooms. If your property has a backyard, putting in a shed will provide tenants with a place to store bikes and other sporting equipment, as well as bulky items that are rarely used. 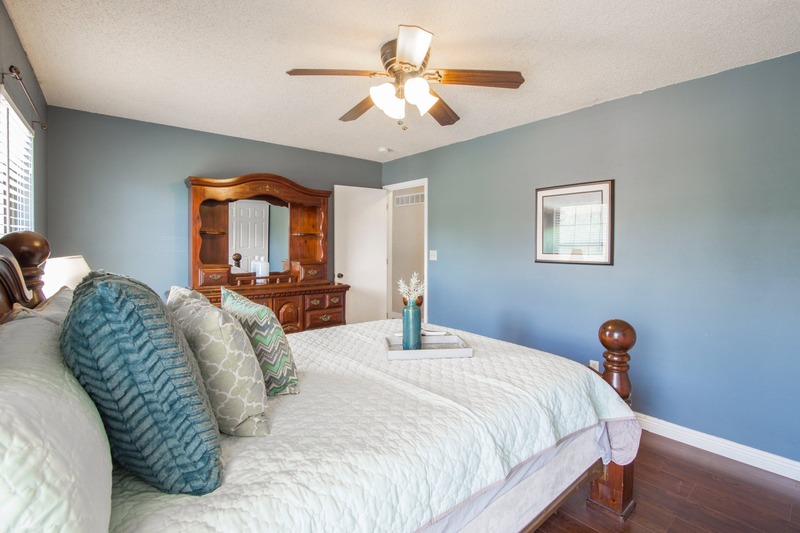 A coat of paint will brighten up the entire property, making it feel fresh and new. Select a light, neutral colour. This will ensure the paint compliments whatever furnishings your tenants have. 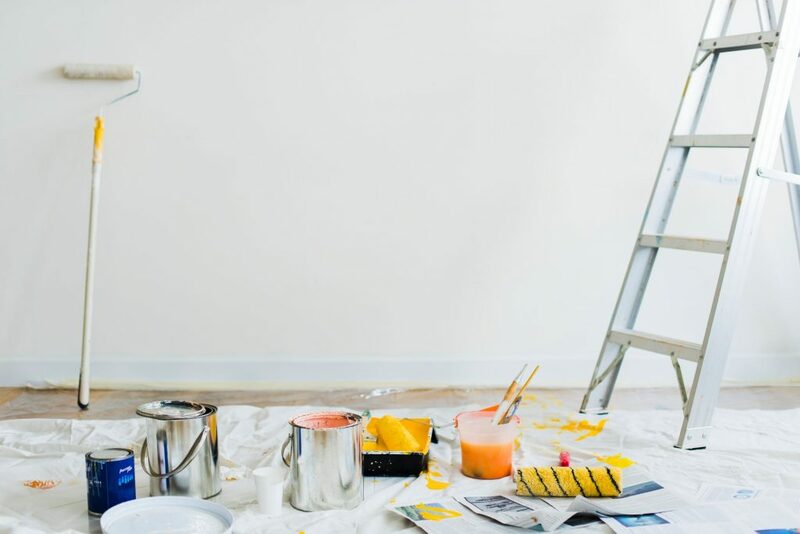 With a newly painted home, prospective tenants will be left with the impression that you’re a responsible landlord who takes good care of the property. This will encourage high-quality tenants to want to rent their home from you. While fresh paint is great for making a property feel new, updating appliances, fixtures and fittings will heighten the sense of ‘newness’. A new oven and stove are sure the impress those who cook regularly, with gas cooktops being particularly in demand. Simply updating the taps in the kitchen and bathrooms will help revitalise those rooms, as will the installation of a new washer and dryer in the laundry. While updating appliances, fixtures and fittings may seem expensive, remember these are tax deductible, and if they help attract high-quality tenants, it could be a worthwhile investment. Having outdoor space is a high priority for many tenants. Obviously, the amount of outdoor space will vary depending on whether your property is a house or an apartment. However, even if your property only has a small balcony, make sure it is a pleasant space for tenants to enjoy. Consider an outdoor table and chairs, some potted plants, and even a BBQ. These will ensure your tenants have a peaceful place to relax at the end of a busy day. While rental properties need to be ‘fit for habitation’, there is no specific requirement for the provision of cooling or heating devices. However, we all know Sydney can have some sweltering summer days and nights. Providing an air conditioning unit, as well as ceiling fans, can be a major plus for your property. For high-quality tenants, security is a top priority. If they have items of value they want to protect, then in all likelihood they will want to live in a high-quality, secure home. You should ensure all the doors and windows have deadlocks installed. Depending on the specific location, you may wish to install an alarm system too. However, you should be wary of installing bars on the windows as this may give prospective tenants the impression the neighbourhood isn’t safe. How can Devine Real Estate Help? At Devine Real Estate, we have years of experience assisting landlords to find high-quality tenants. 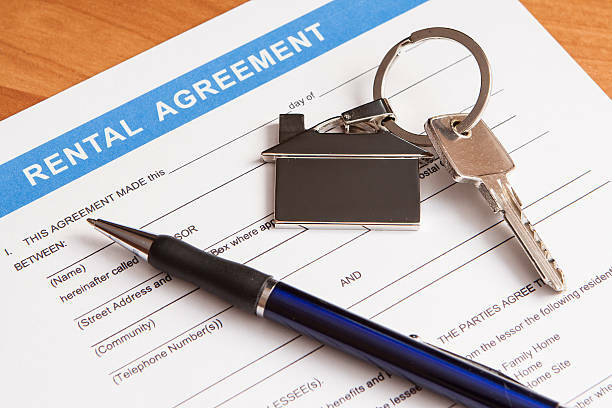 We undertake extensive background checks before recommending tenants for any of the properties we manage. Our team also has a proud reputation of looking after the concerns of tenants, meaning high-quality renters trust us to find them the ideal home. By looking after both landlords and tenants with such professionalism, we are able to connect the right renters with the right owners. This way everybody wins! Speak to us today to find the ideal high-quality tenants for your investment property.